An overview of Center Stage. 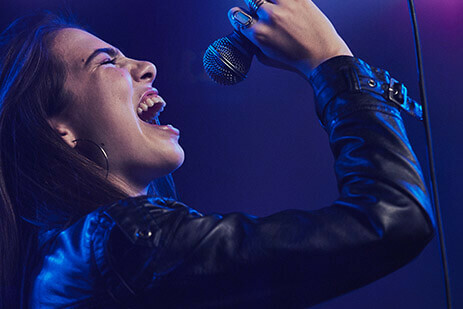 School of Rock, in partnership with Atlantic Records and Artist Partner Group, wants your voice to be heard. 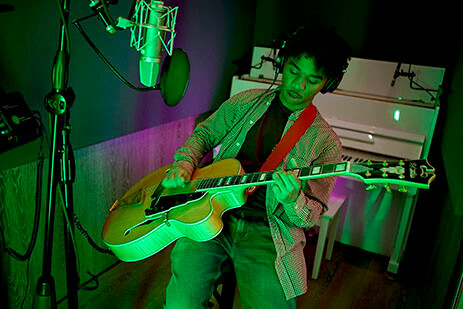 Introducing Center Stage, an artist search program for standout musicians between the ages of 13-19. Selected artists will have an opportunity to participate in a recording session, and perform in a live artist showcase with record label executives in Los Angeles. Additionally, we will be providing 100 applicants with School of Rock songwriting camp scholarships. We’ll be inviting a number of applicants to Los Angeles for a performance-filled weekend. 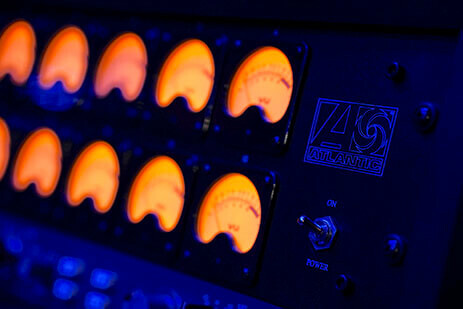 Work with professional engineers to record your music in their executive recording studios. Perform live for record label executives at an exclusive artist showcase. Watch a sample submission video to help you craft your audition. Do you write original music? If so, how long have you been writing? What is the song you will be performing in your audition? Perform a song of your choice. It can be an original or cover, but special consideration will go towards applicants performing original songs. Upload your video to YouTube and include the link in the submission form. Please make sure your video is "Unlisted" or "Public". All video submissions are due by June 30, 2019. We can’t wait to hear from you. Interested in a camp scholarship? Check "Yes" under the scholarship section on the submission form if you need tuition assistance to continue your music education journey. 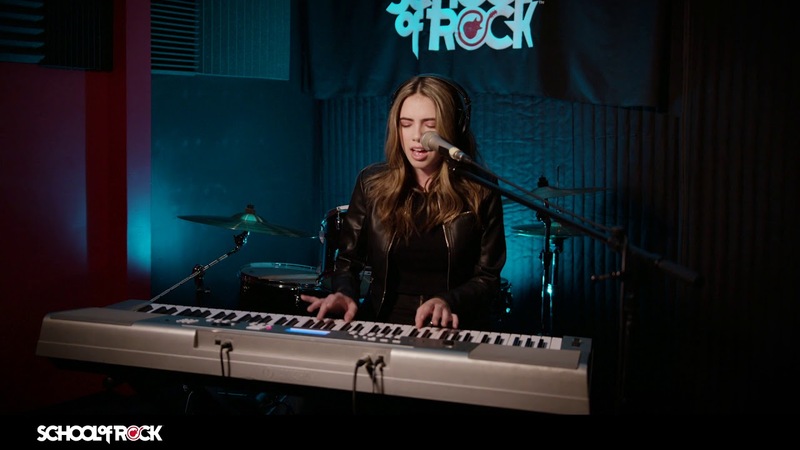 We'll be selecting 100 entrants to receive a School of Rock songwriting camp scholarship. You must submit your video audition by June 30, 2019. We'll be notifying all finalists later this year. 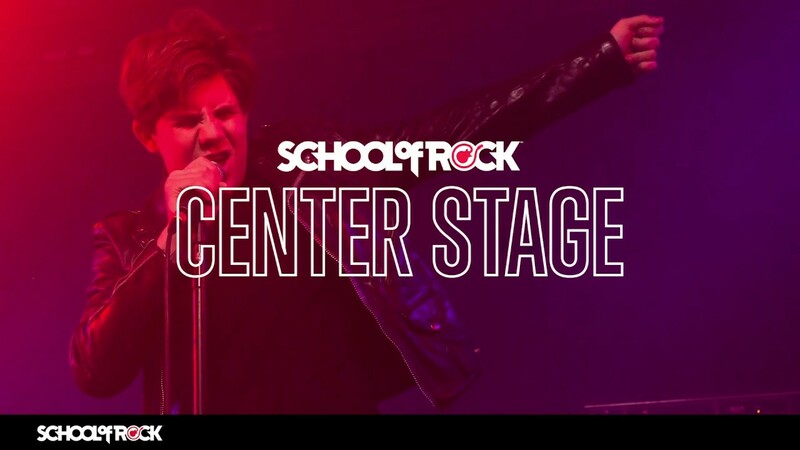 School of Rock is giving away songwriting scholarships to 100 young musicians as part of Center Stage. 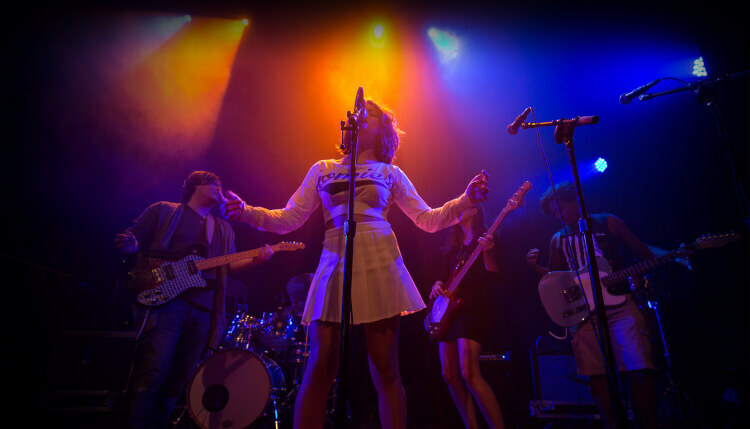 The Center Stage program is designed to help usher in the next generation of talented musicians. However, some aspiring young musicians don’t have the financial means to pursue formalized music education. School of Rock, Atlantic Records, and Artist Partner Group are giving away 100 scholarships for songwriting camps as part of Center Stage. If you’re interested in applying, submit your video audition above and remember to check the scholarship box to be considered. All submissions are due by June 30, 2019.